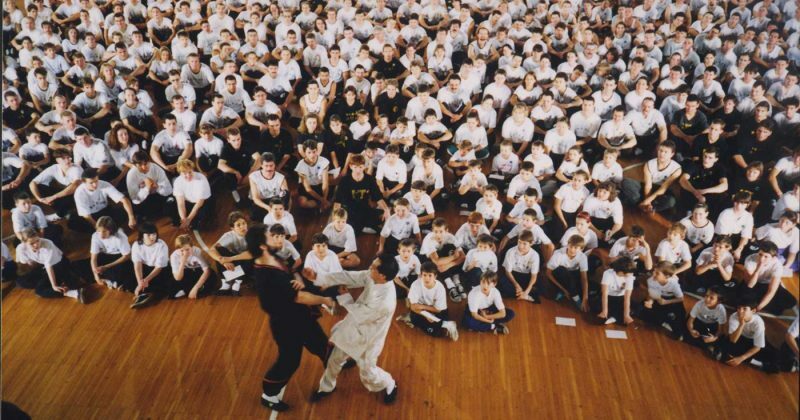 WingTsun Kung Fu Links – find WingTsun instruction around the world through the schools of Dynamic Martial Arts and the International WingTsun Association. Note: When you click on any of the links below, they will open in a new browser tab or window. Simply close that tab or window to return here. International WingTsun Association, North American Section.